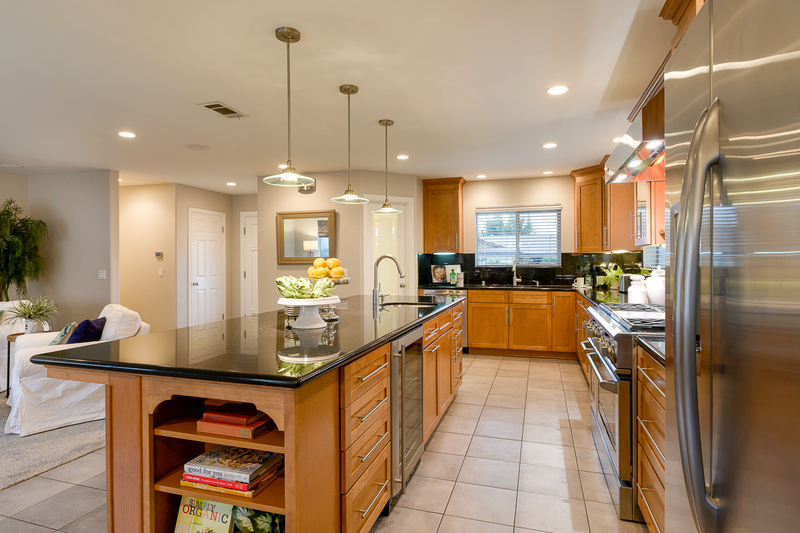 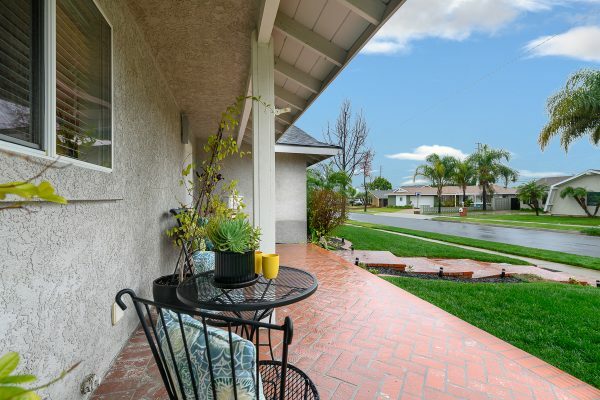 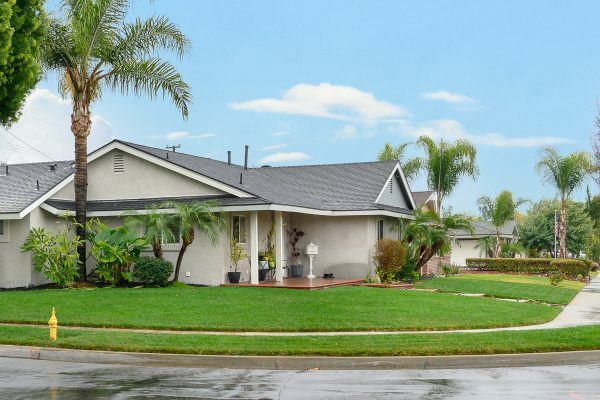 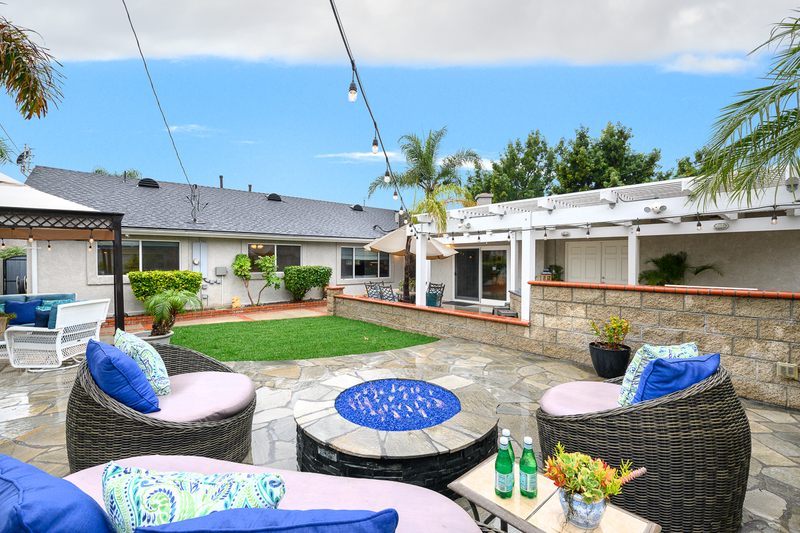 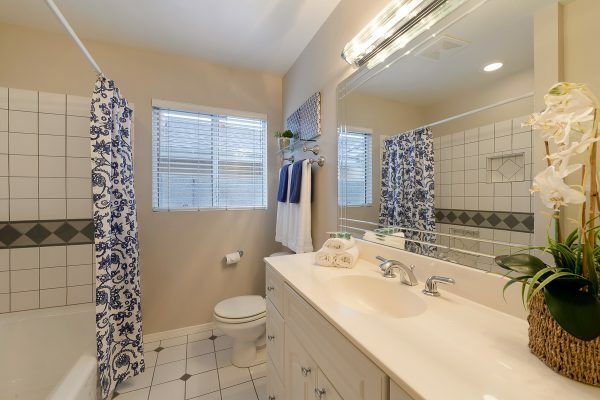 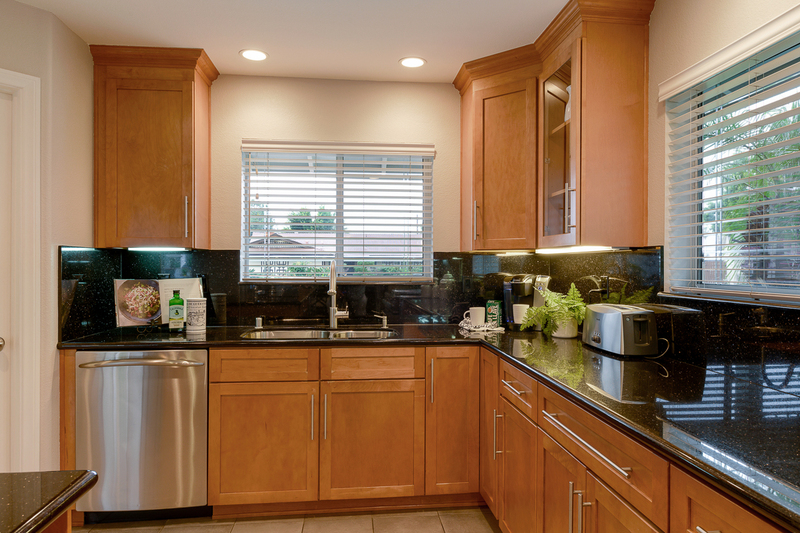 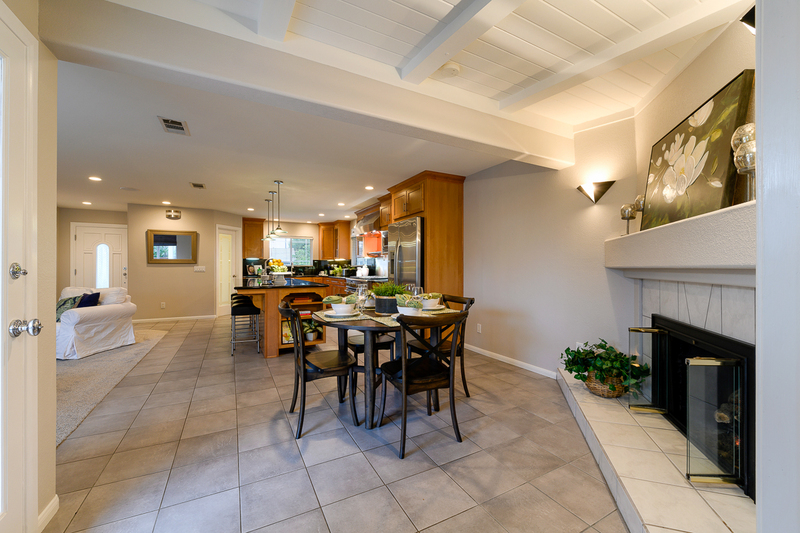 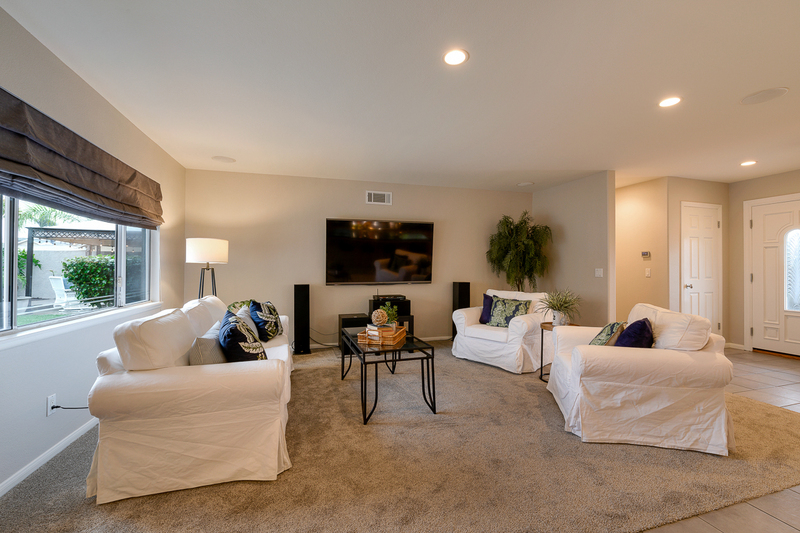 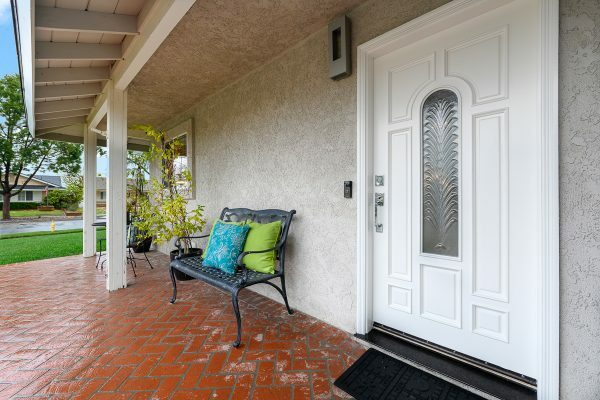 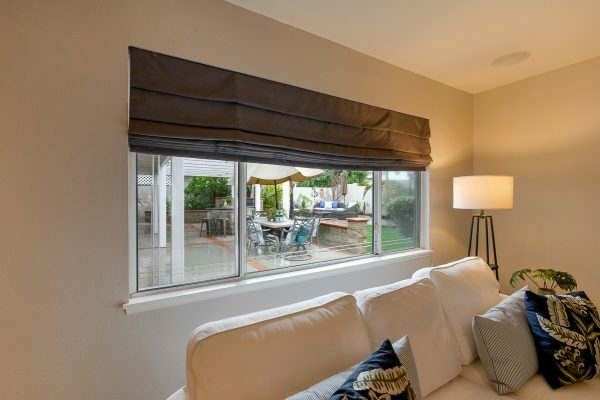 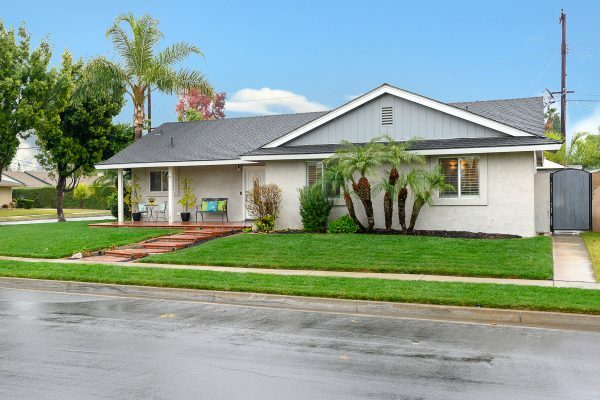 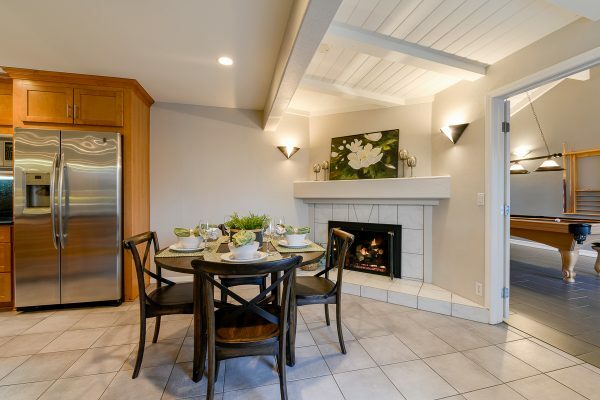 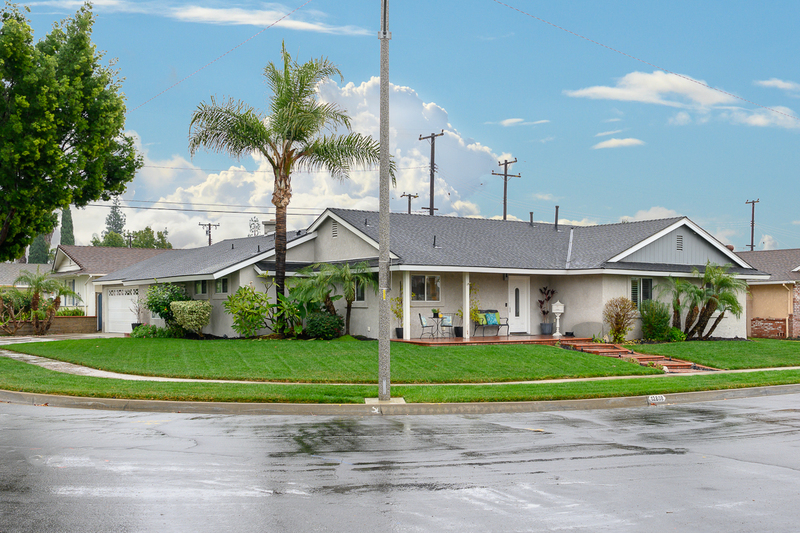 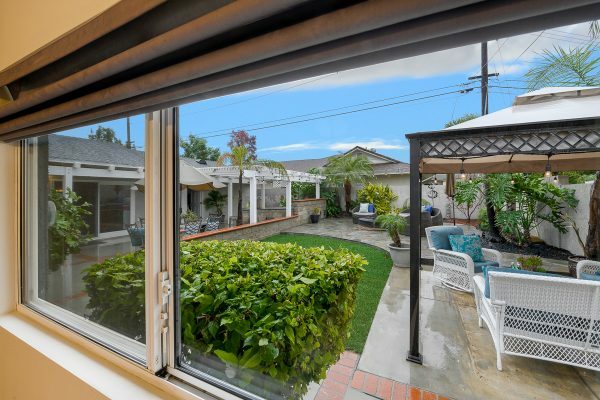 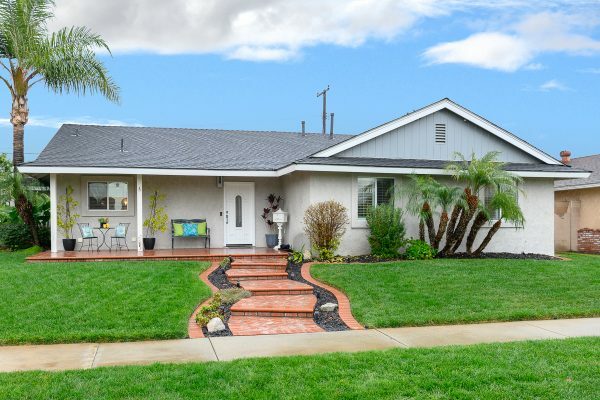 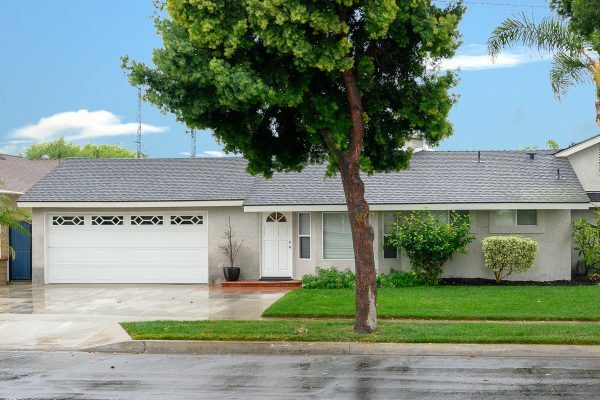 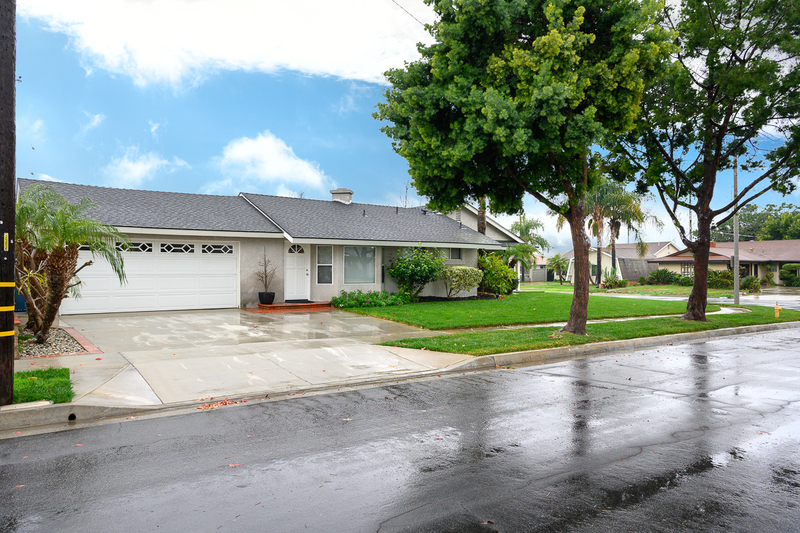 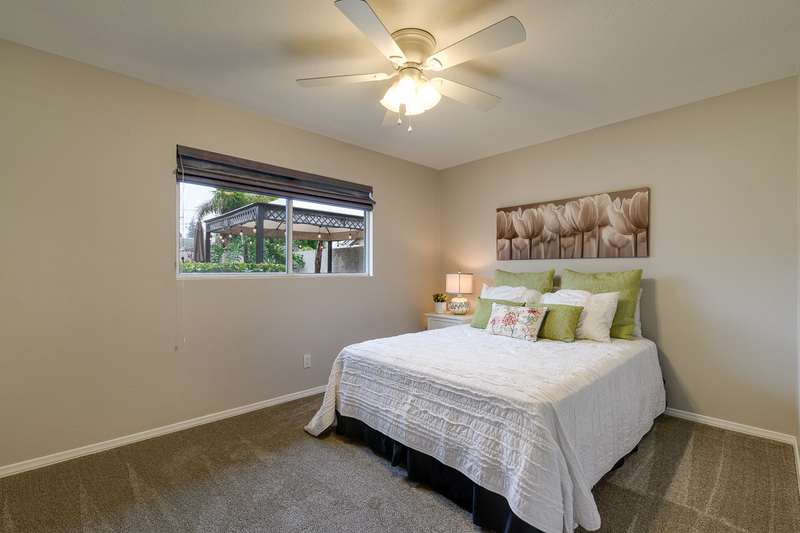 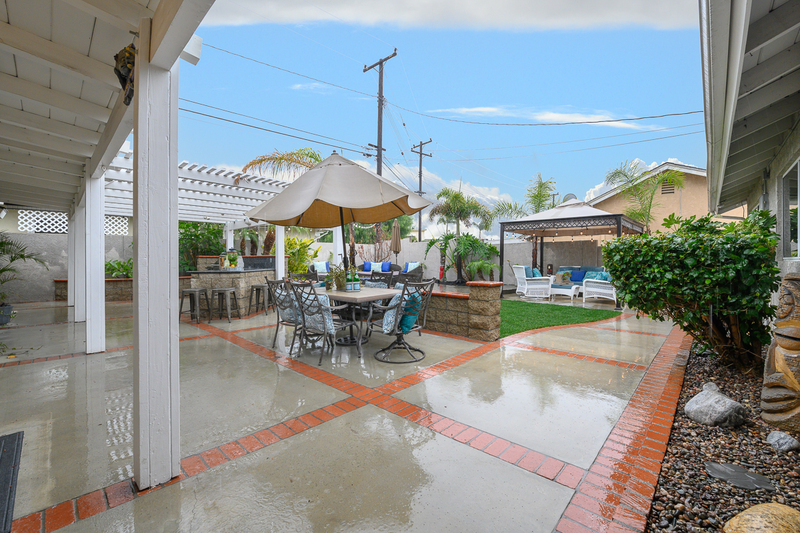 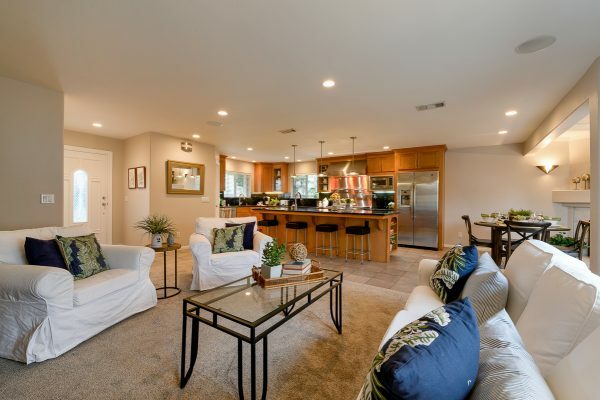 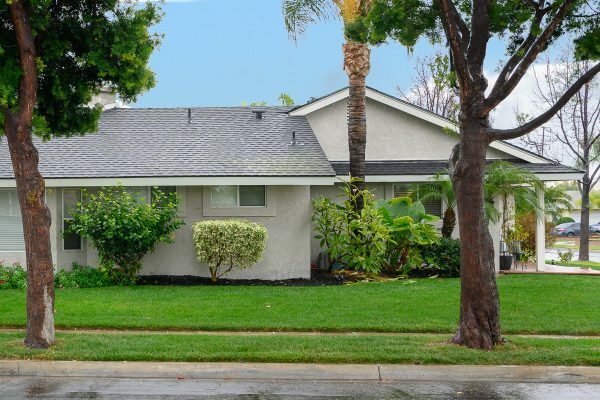 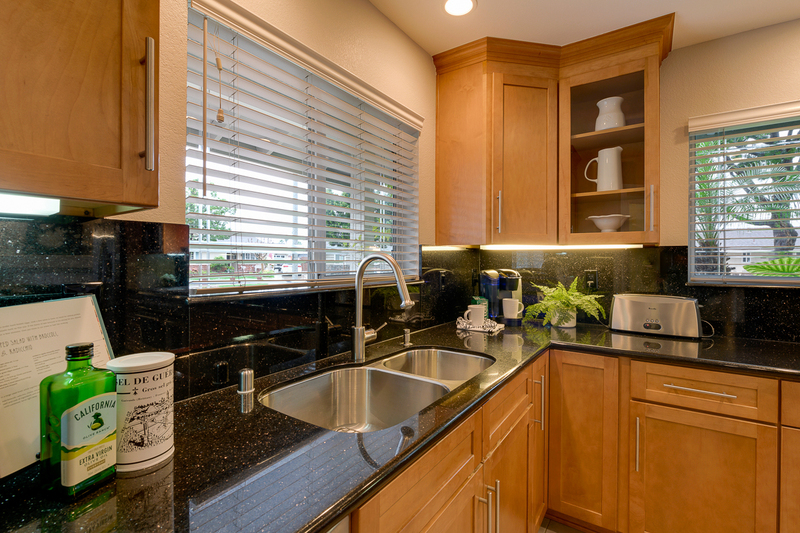 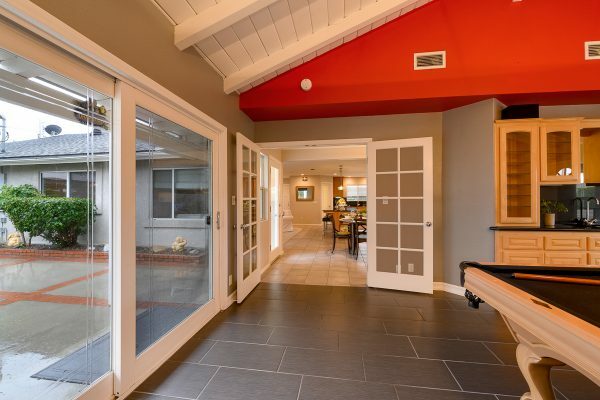 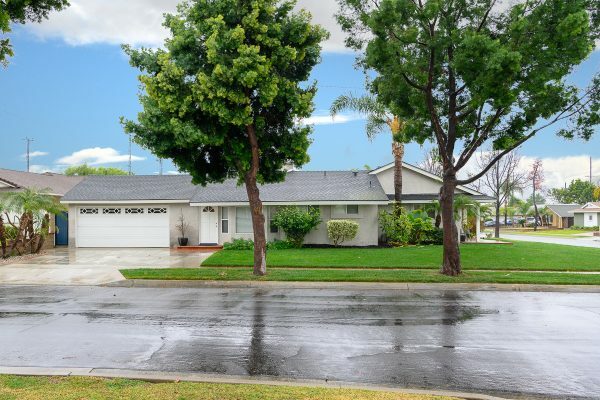 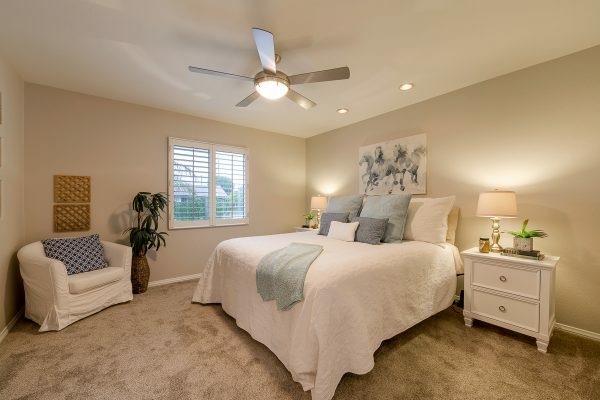 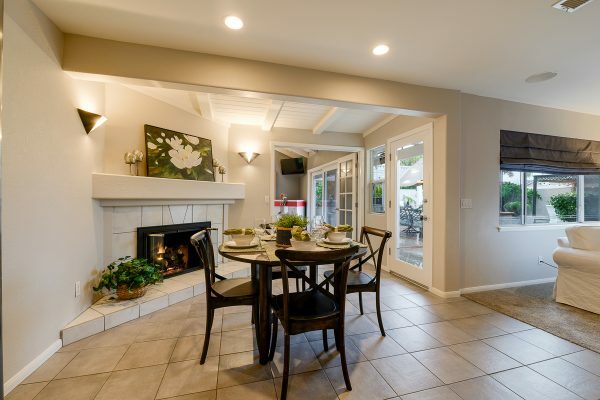 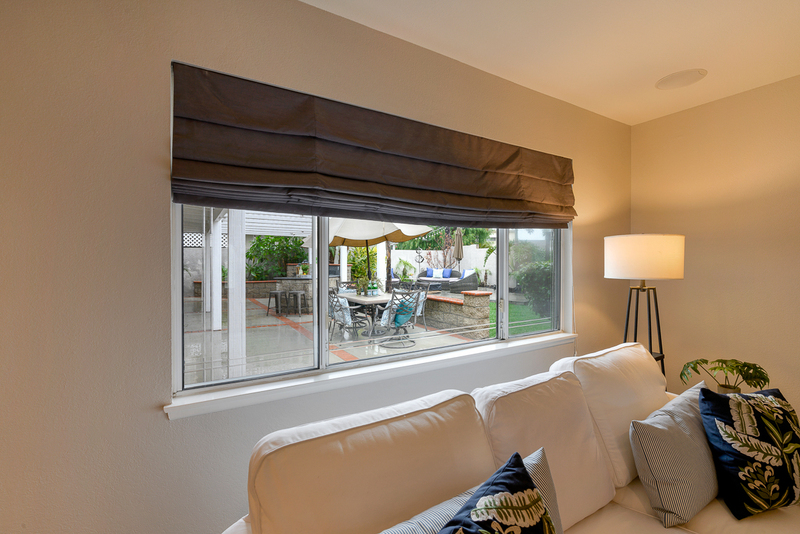 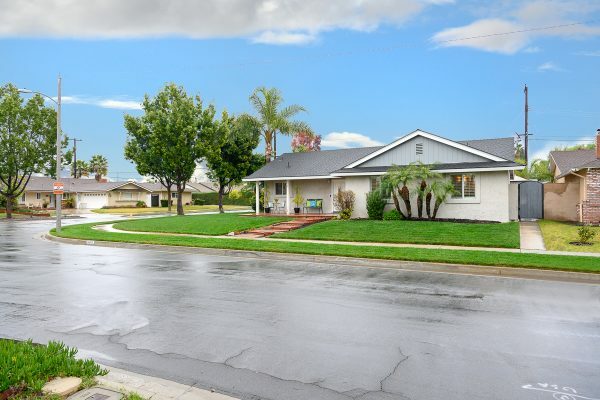 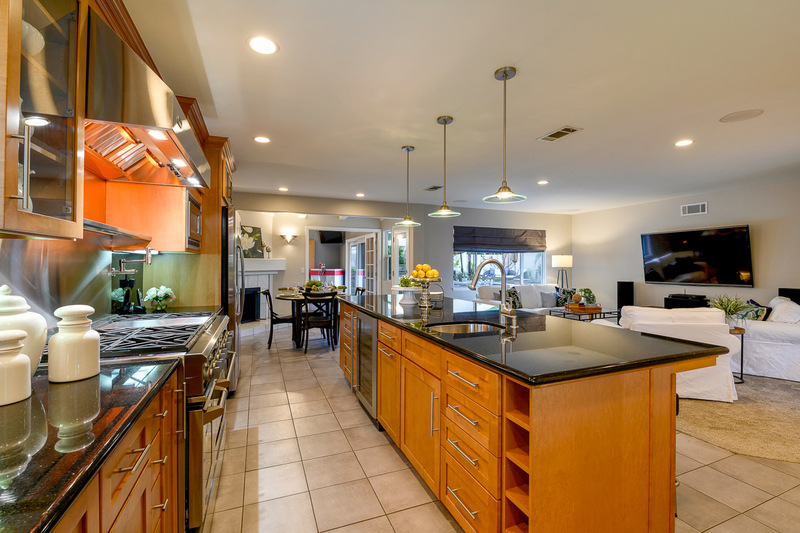 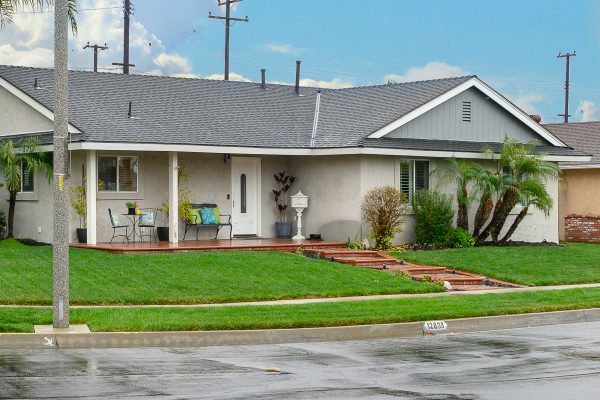 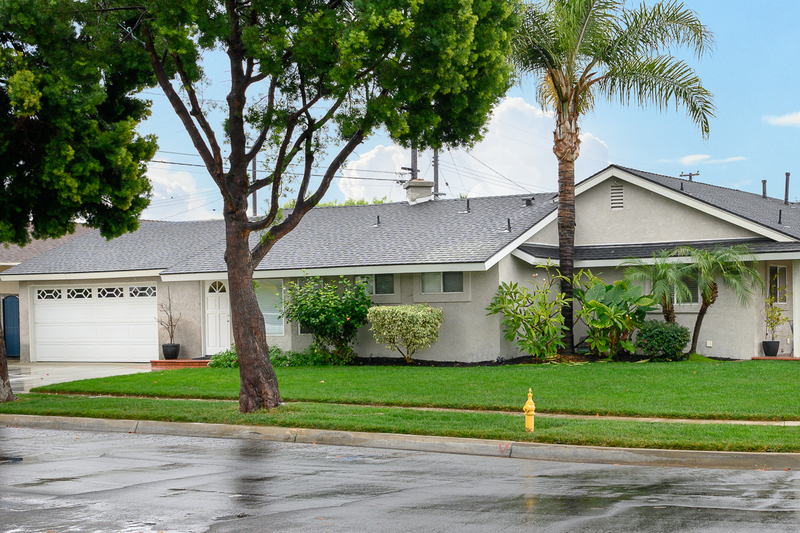 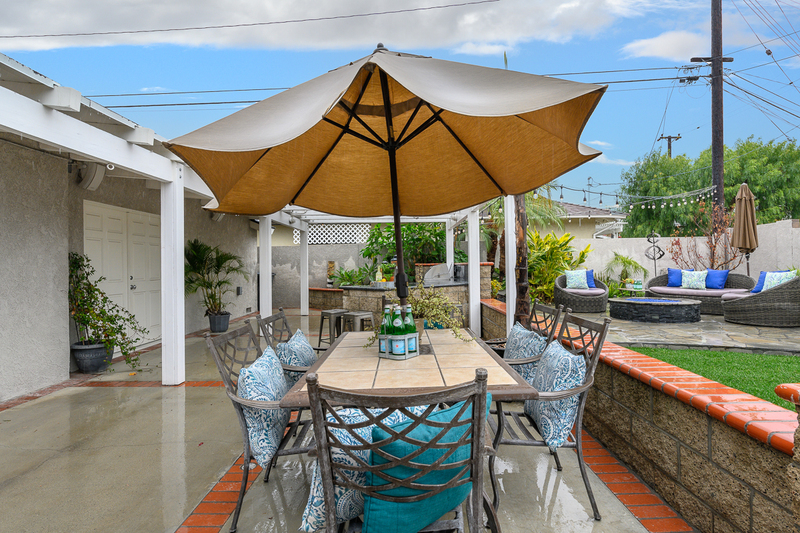 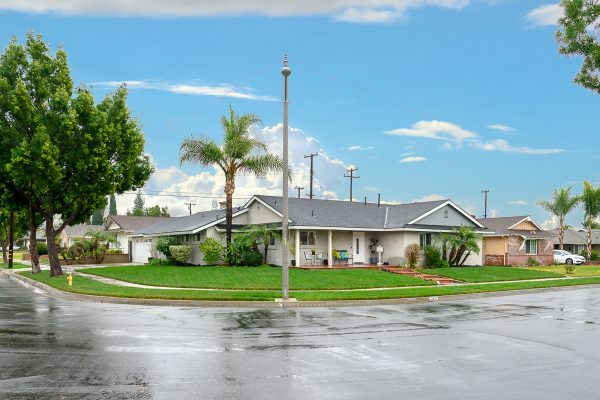 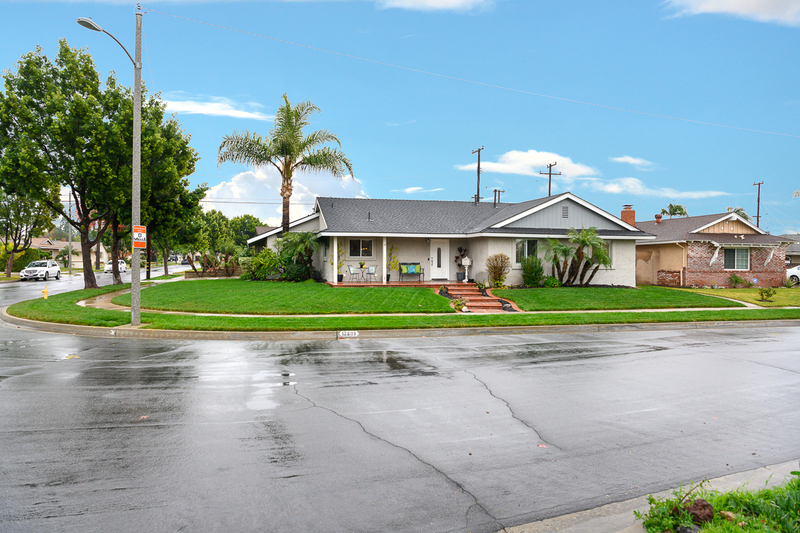 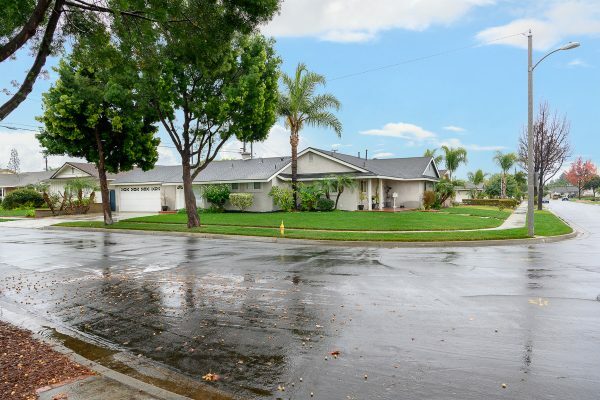 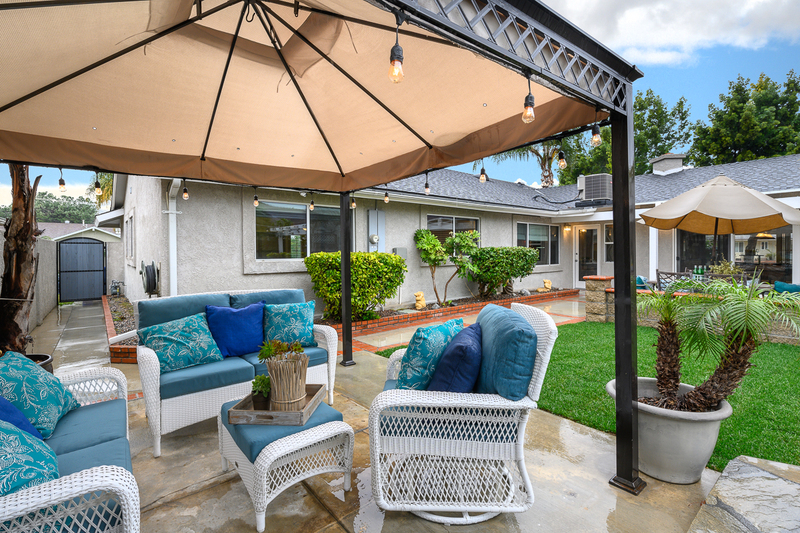 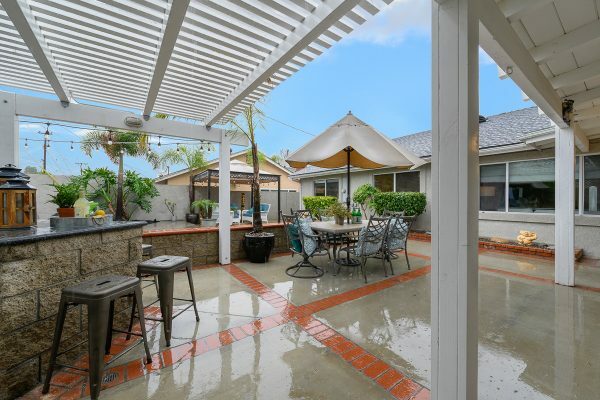 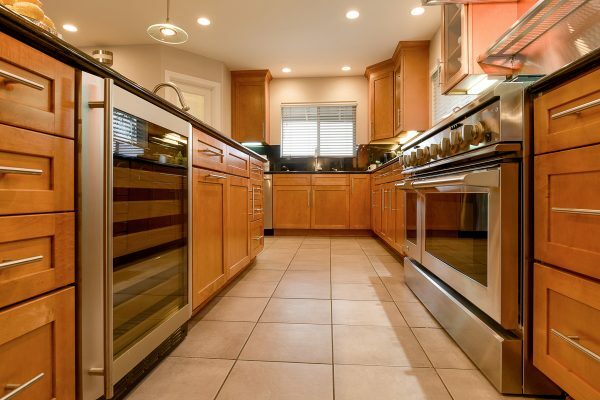 Single level home in the sought after Green Hills neighborhood of La Mirada. 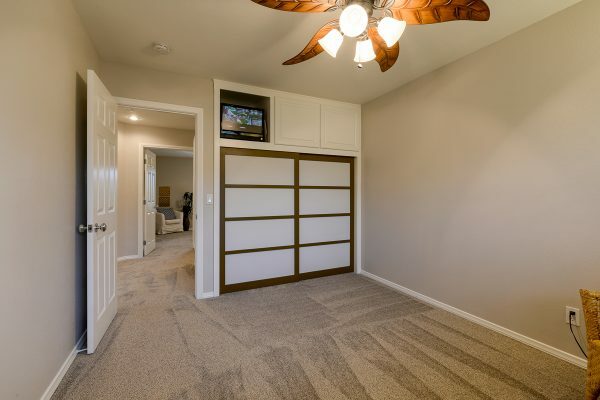 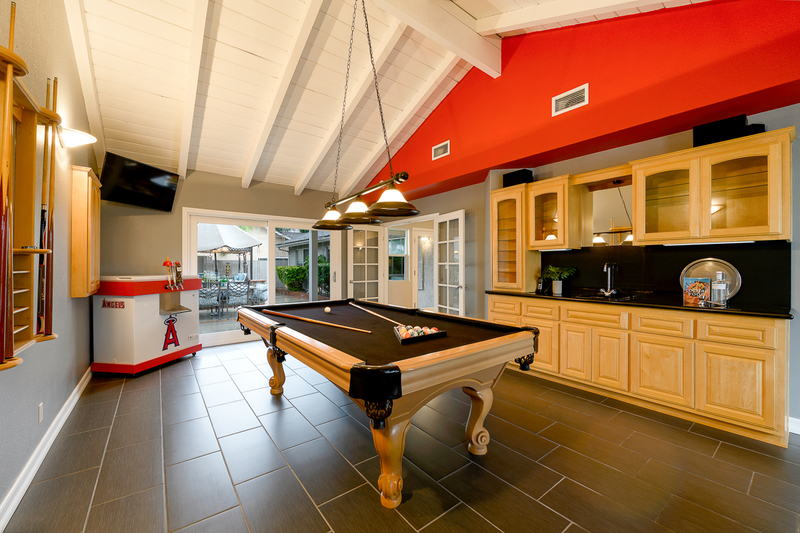 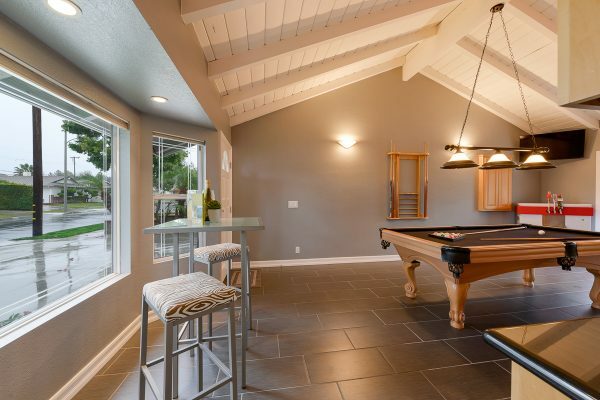 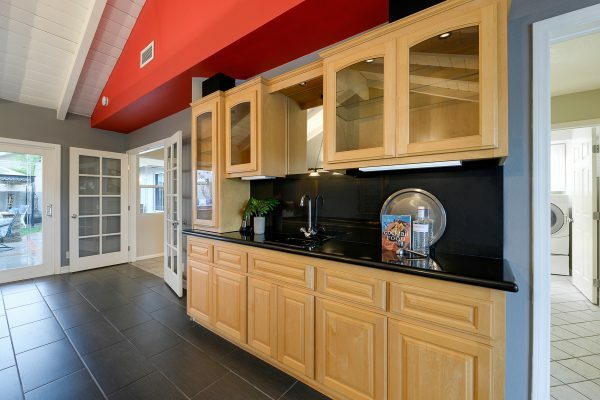 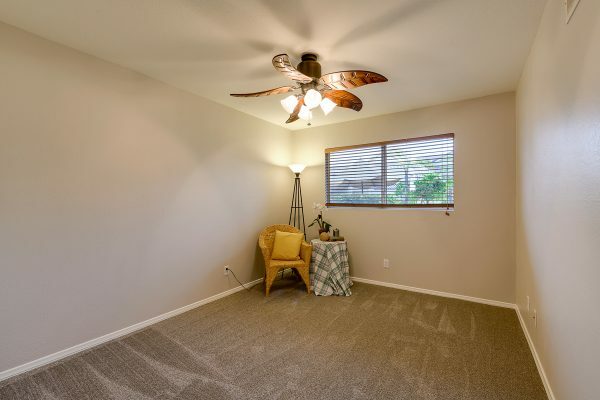 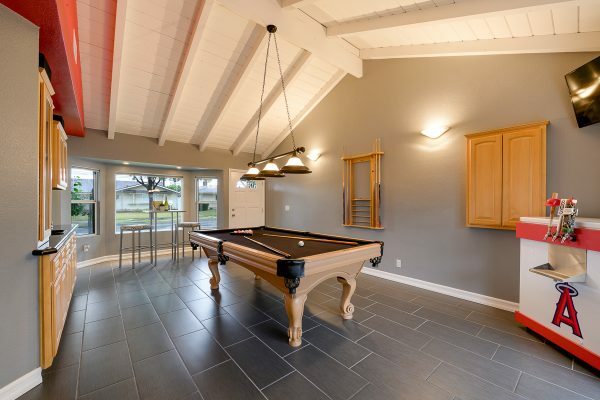 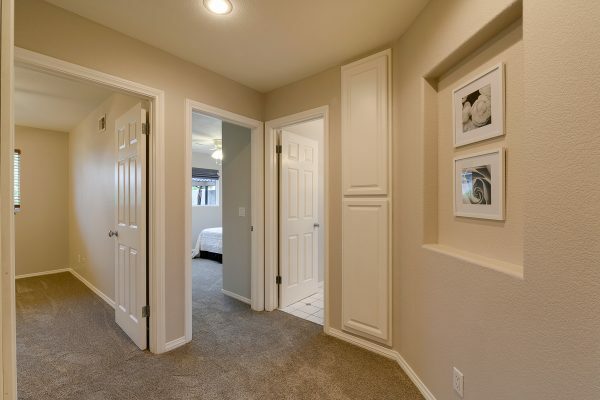 In addition to the amazing location, this home also has a 4th bedroom/living area that is currently configured for a game room, but could also be used as a 4th bedroom with its own entry and bath. 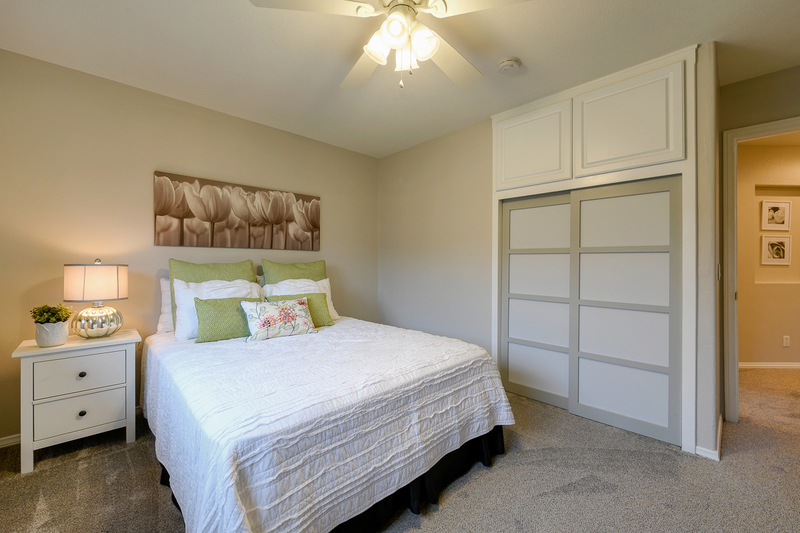 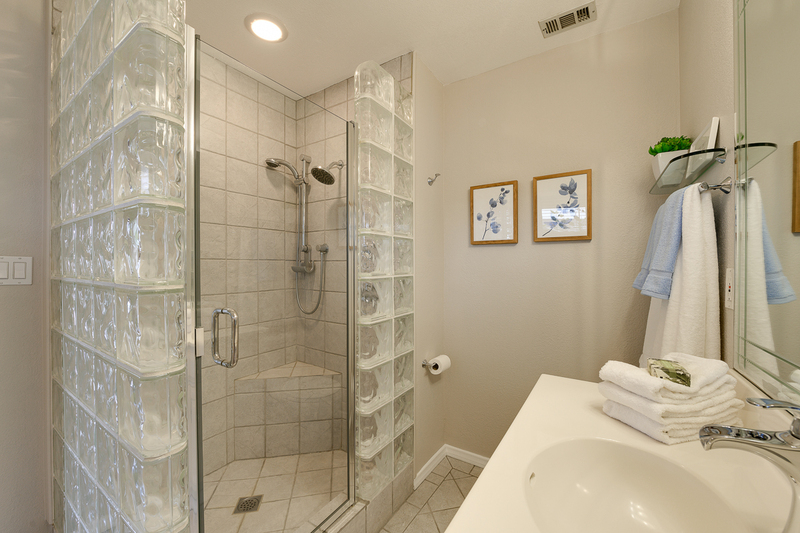 It’s great for either multi-generational living or a guest suite. 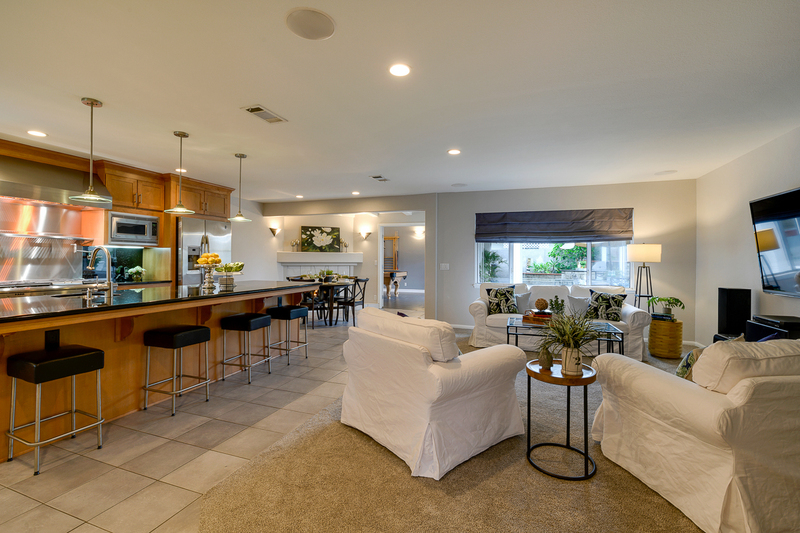 As soon as you step through the door of this special home, you’re greeted by the open concept living – dining – kitchen area. 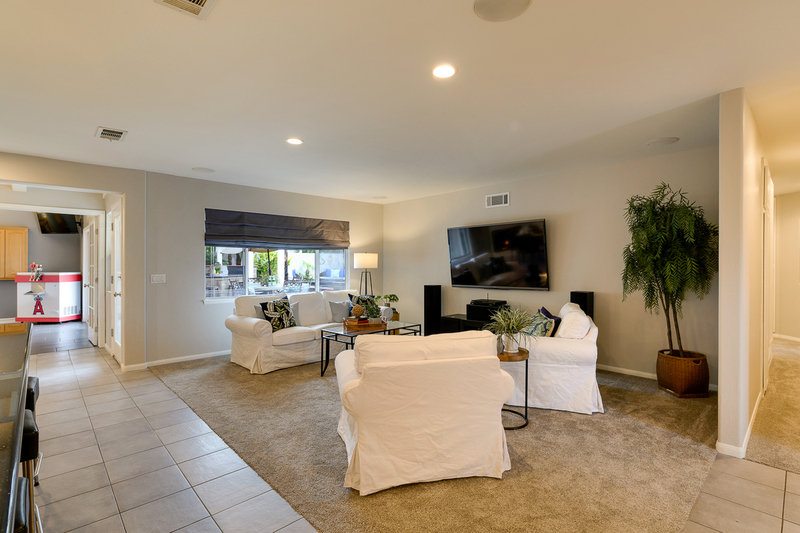 The large living room has recessed lighting and ceiling speakers. 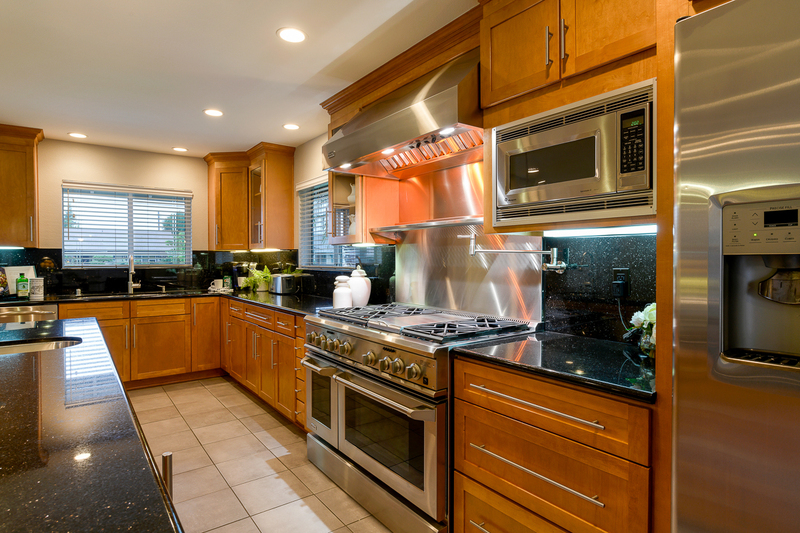 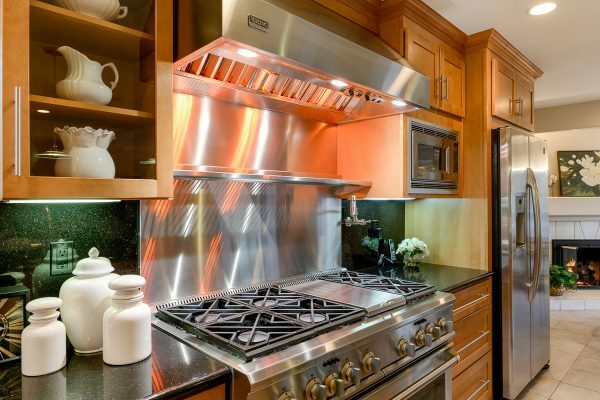 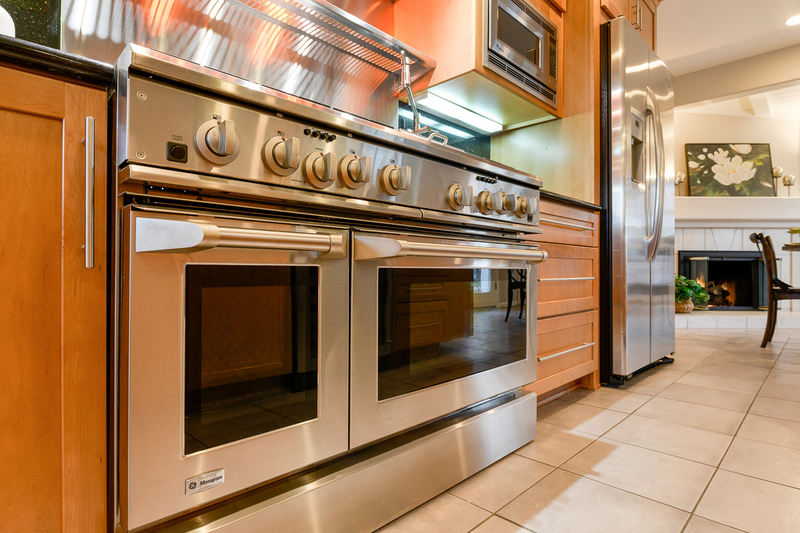 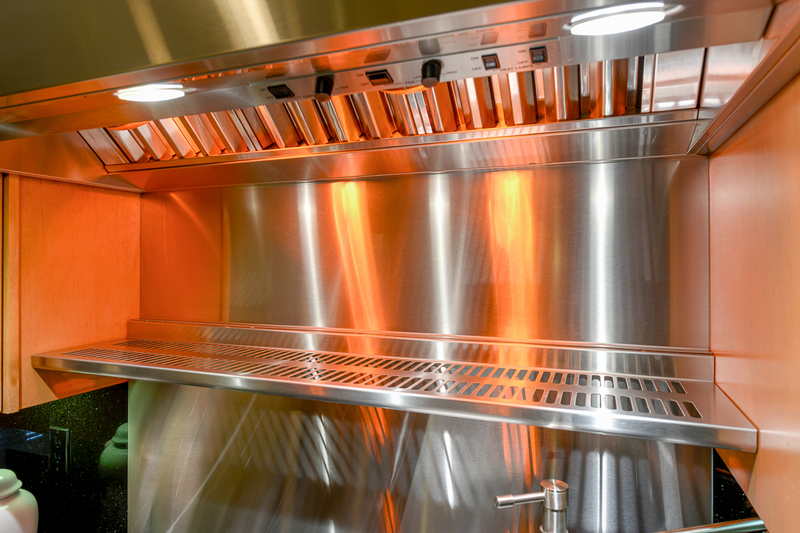 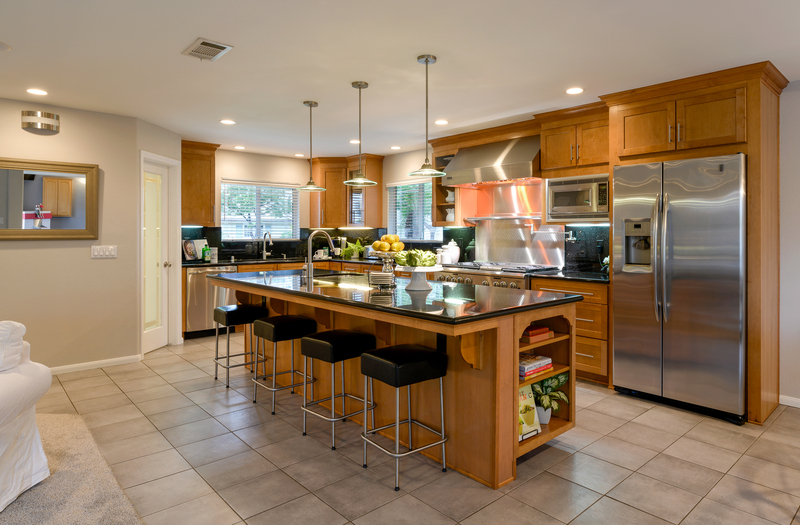 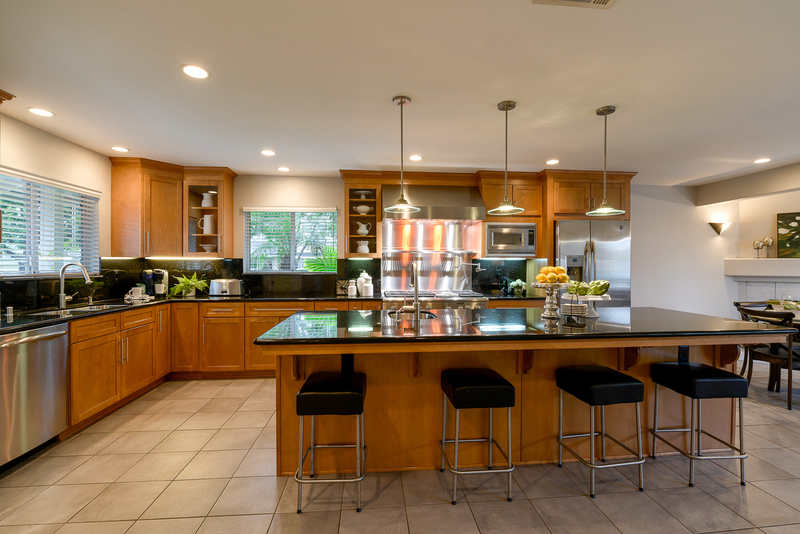 The highly upgrade chef’s kitchen boasts: Monogram Professional range with pot filler faucet, Viking stainless steel hood & warming shelf, spacious center island with storage and additional sink, granite counter tops, walk-in pantry, and an included stainless steel refrigerator. 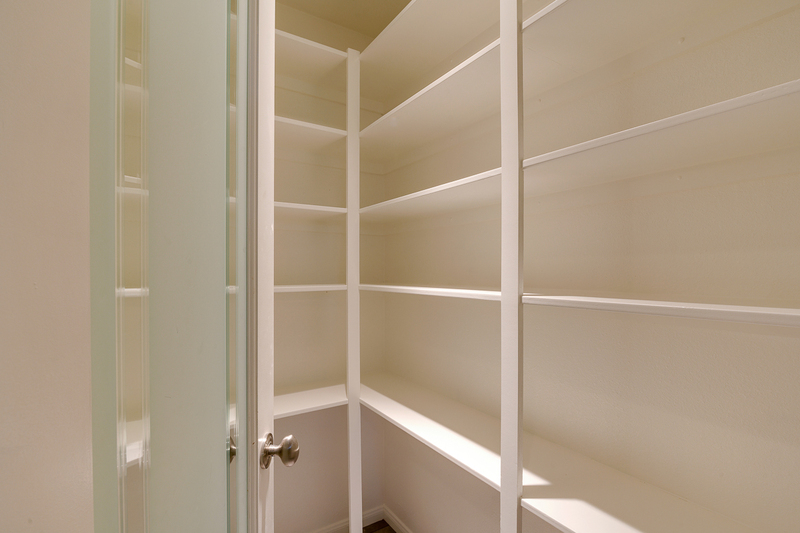 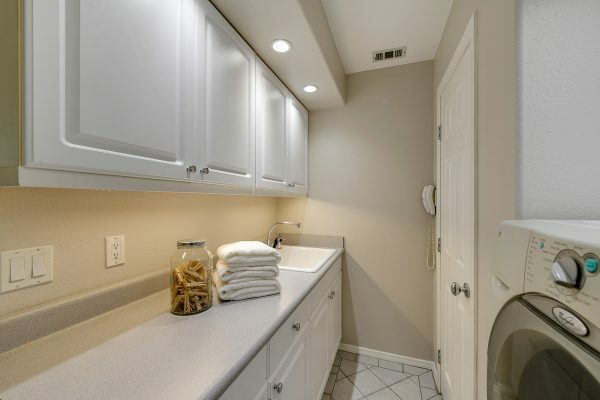 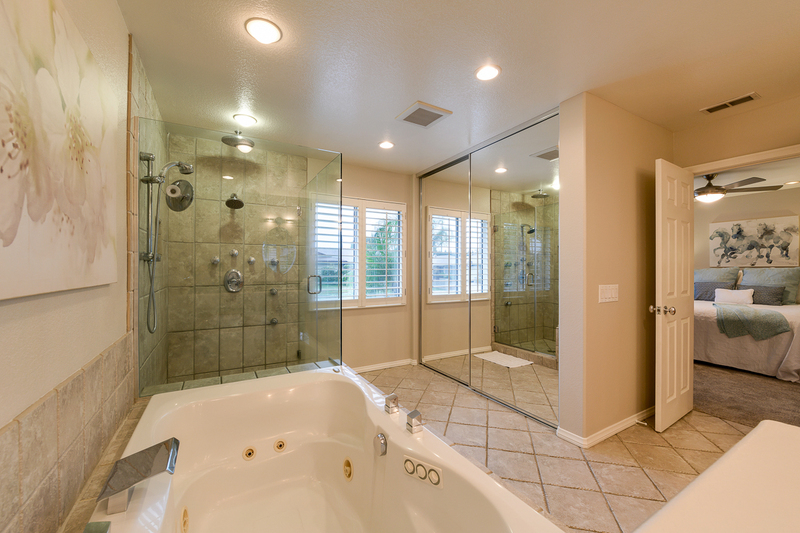 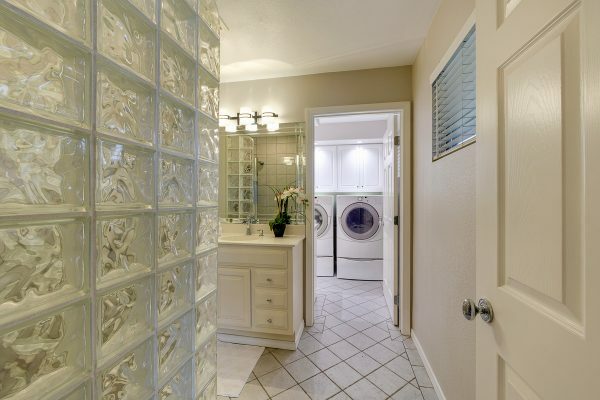 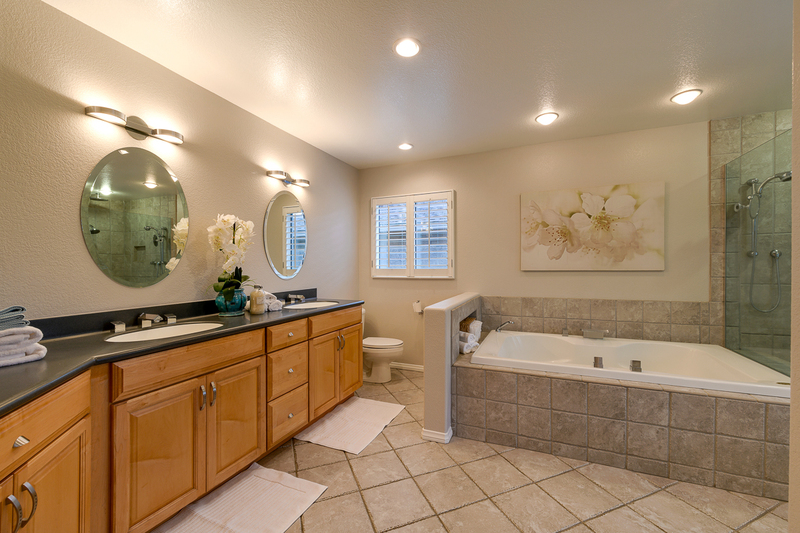 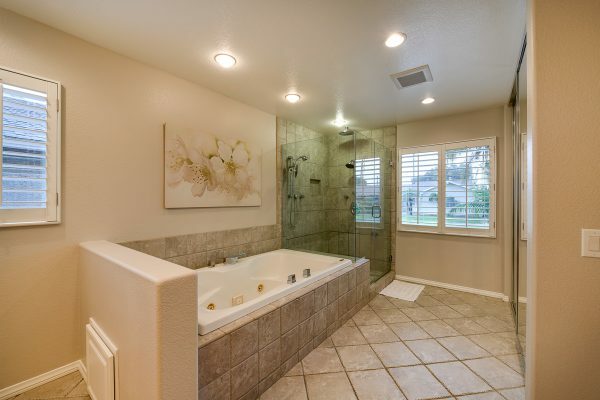 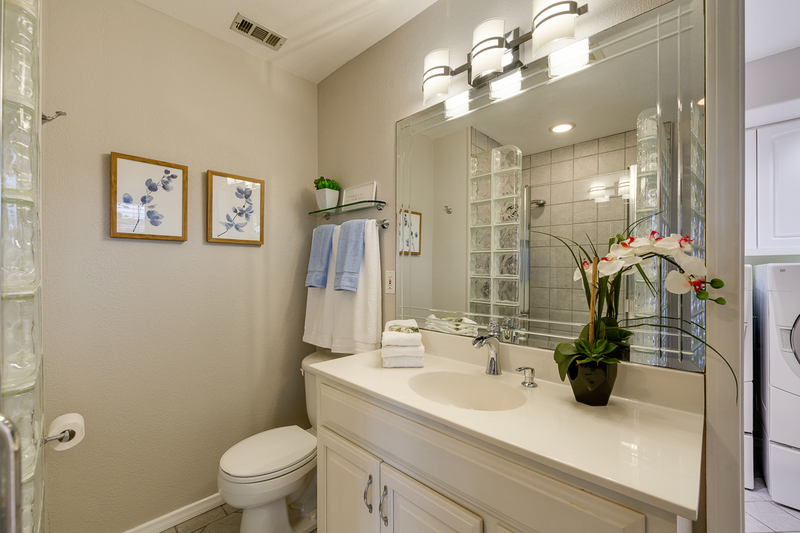 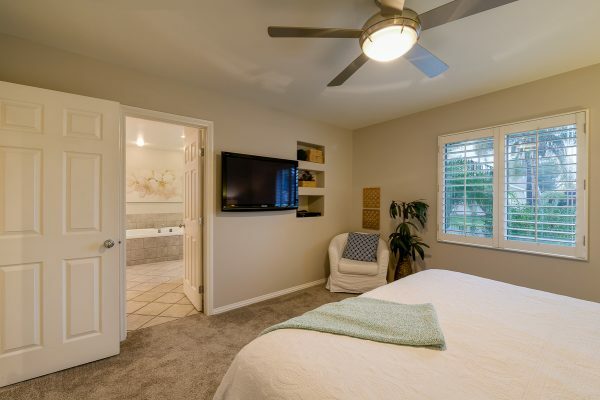 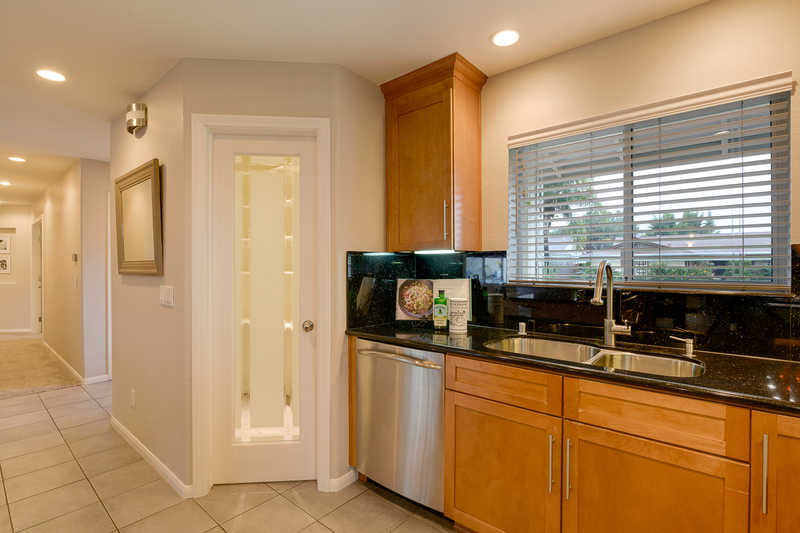 The master has a huge on-suite bath with: dual sinks, spa tub, separate shower, and mirror wardrobe doors. 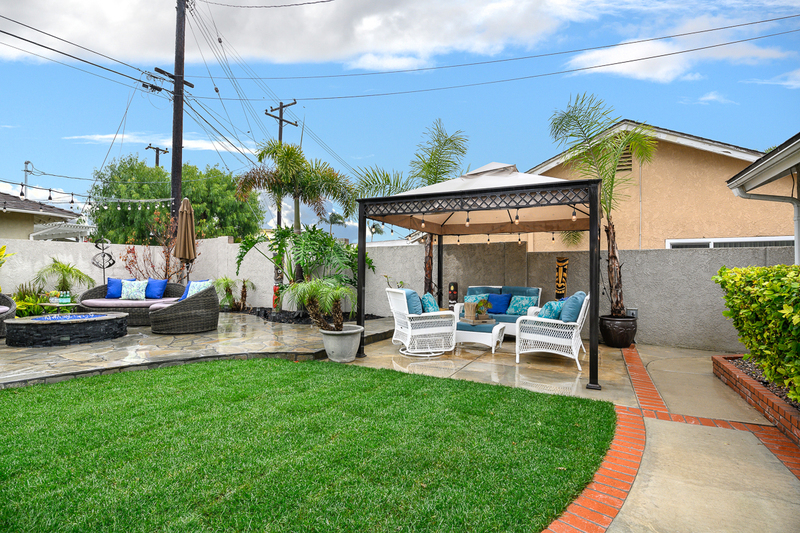 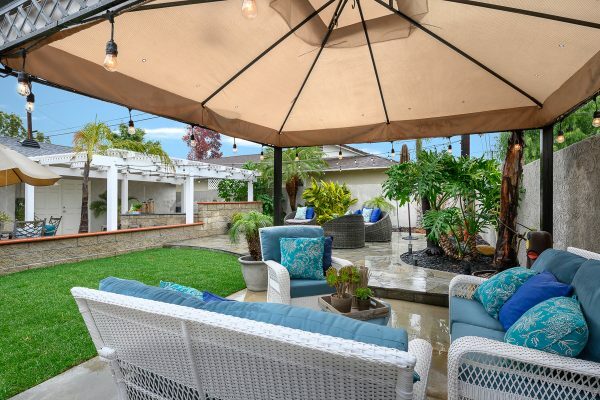 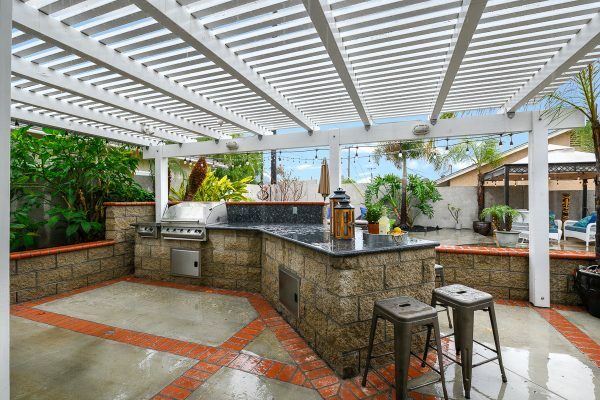 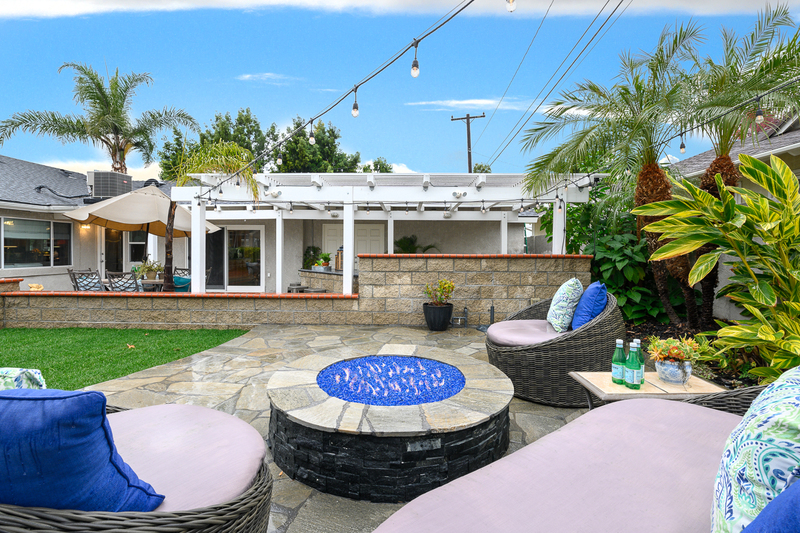 The entertainer’s back yard is ready for parties and BBQs with: Built-in BBQ Island, fire pit, and two patio covers. 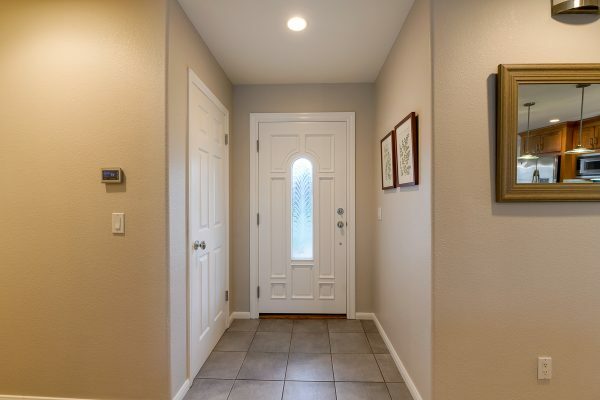 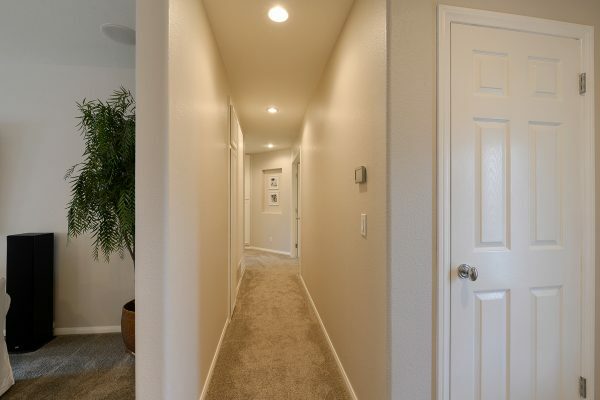 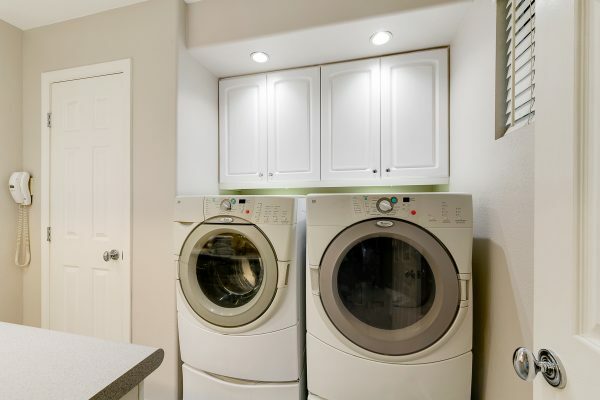 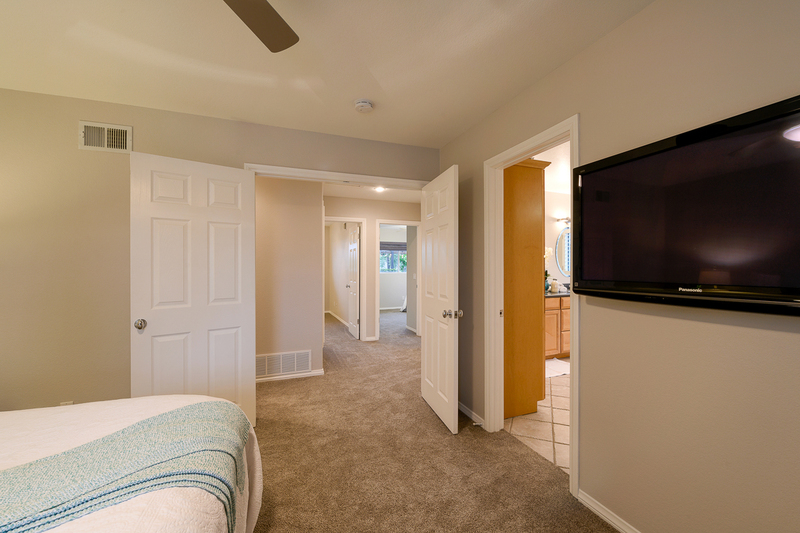 If you’re looking for a highly upgraded special place to call home you’ve found it in Elmrock Avenue.